If you liked this show, you should follow The NFL Podcast. Week 8 of the 2016 NFL season is in the books, and there's a whole lot for us to digest from it. We had a blockbuster trade with the Patriots sending Jamie Collins to the Browns, a shocking retirement by Norv Turner, and a whole slew of games since you and I last spoke. 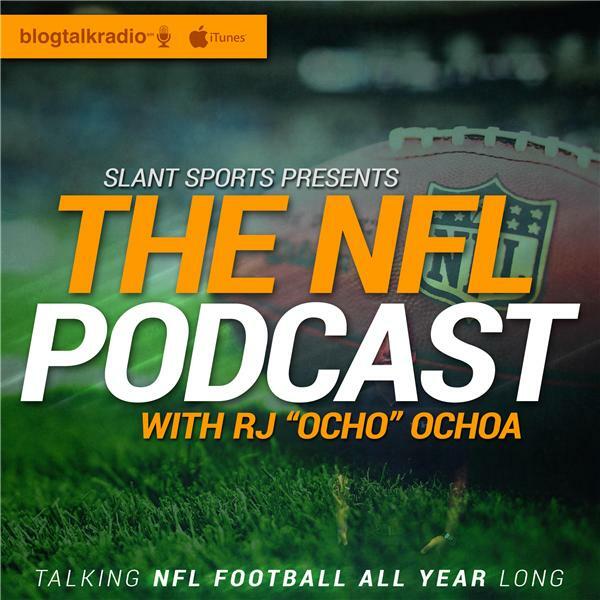 In this episode I walk you through everything that's happened in the NFL since Week 8 kicked off. Make sure to subscribe to TheNFLPodcast.com on iTunes and Blog Talk Radio. Rate the show, write a review, and tell a friend!